Some might joke that the biggest surprise about Sonic Mania is that it was a good Sonic game. The game does have actual secrets, though, and they’re really fun. 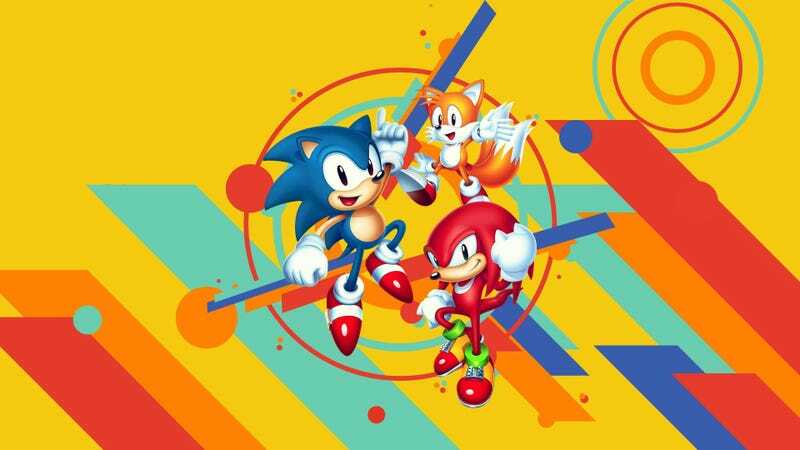 Sonic Mania looks like it stepped right out of my childhood, that it has cheat codes and secrets only ups the nostalgia factor. For example, if you hold B and Y on the Switch, or X and Square on the Playstation 4, at the title screen, you can access a level select and a debug menu. Once you have access to the debug menu, you can enter levels and change them by placing items, like rings or enemies. Sonic Mania also has a cool boss fight in the Chemical Zone levels. You end up playing Mean Bean Machine, a variant of Puyo Puyo, against Doctor Robotnik himself. If you wanted to play this as a standalone, you can unlock it by getting gold and silver medals in the Blue Sphere extra stages. When I was younger I always felt like games were supposed to have cheat codes and secrets. I’m glad that Sonic Mania is living up to my childhood expectations. Correction—4:57pm: This post has been updated to show how to properly unlock the Mean Bean Mode at any time. Correction—9:44am, 9/1/17: A previous version of this article incorrectly identified Mean Bean Machine as Puyo Puyo Tetris. I regret the error.